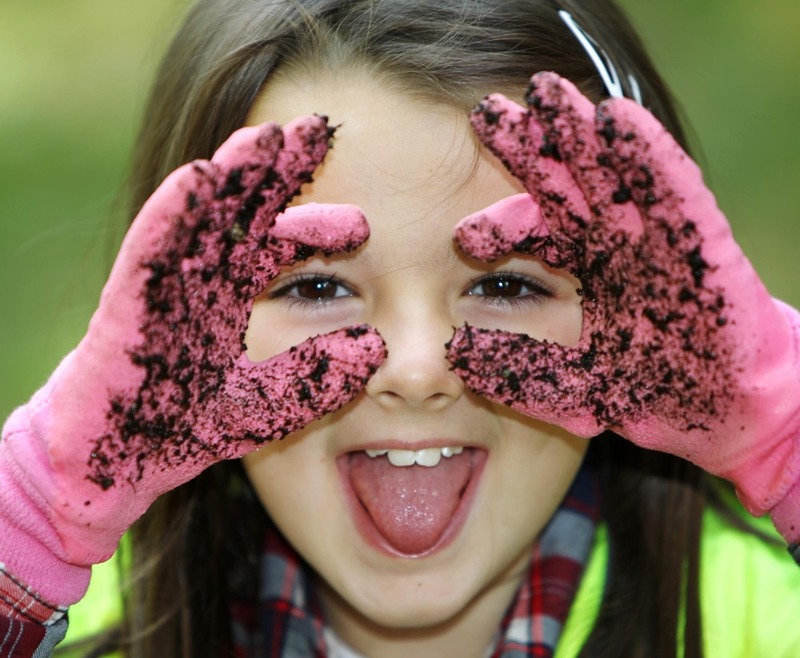 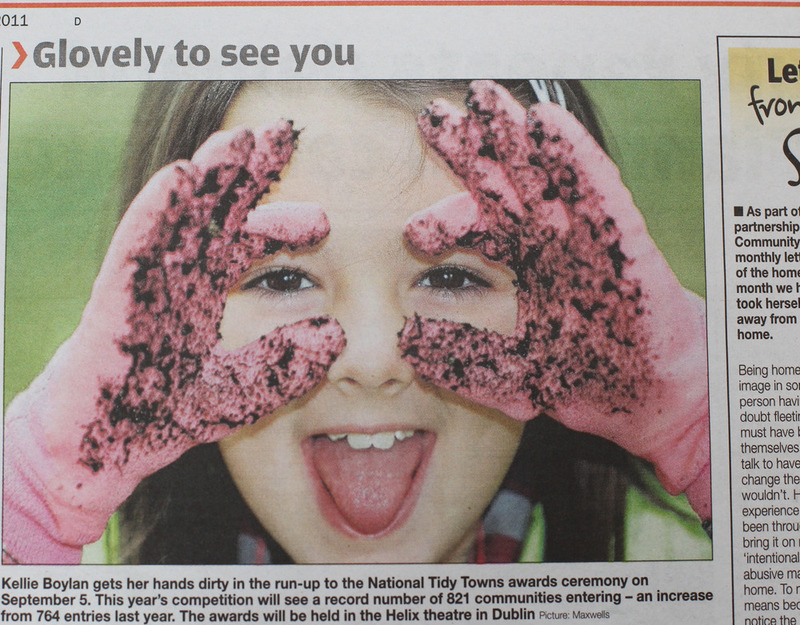 This year’s TidyTowns competition is more competitive than ever with a record number of 821 communities entering the competition – an increase from 764 entries last year. 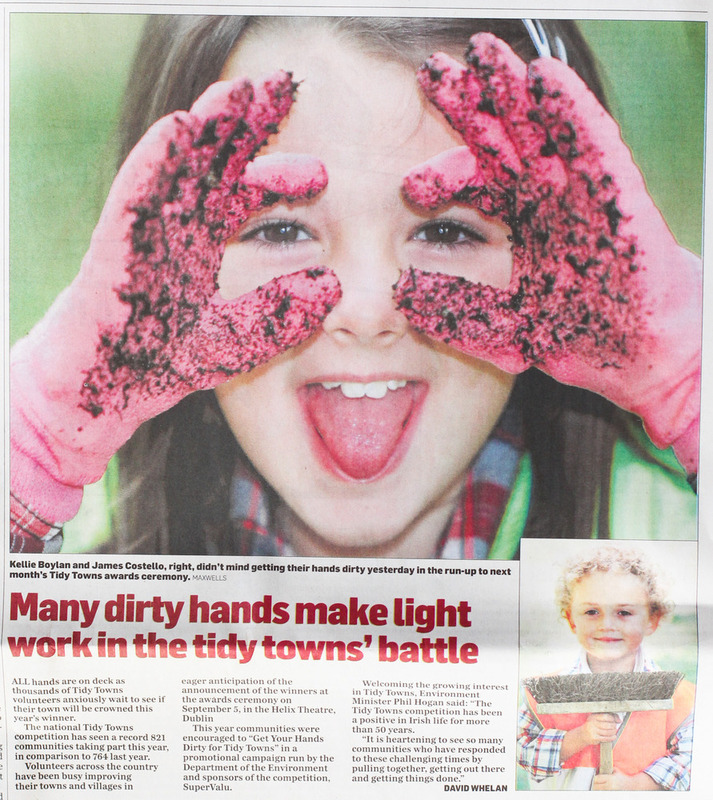 Volunteers in communities throughout the country have been busy improving their towns, villages and local environment and will be eagerly anticipating the announcement of the TidyTowns winners at the National awards ceremony on 5 September, in the Helix theatre in Dublin. 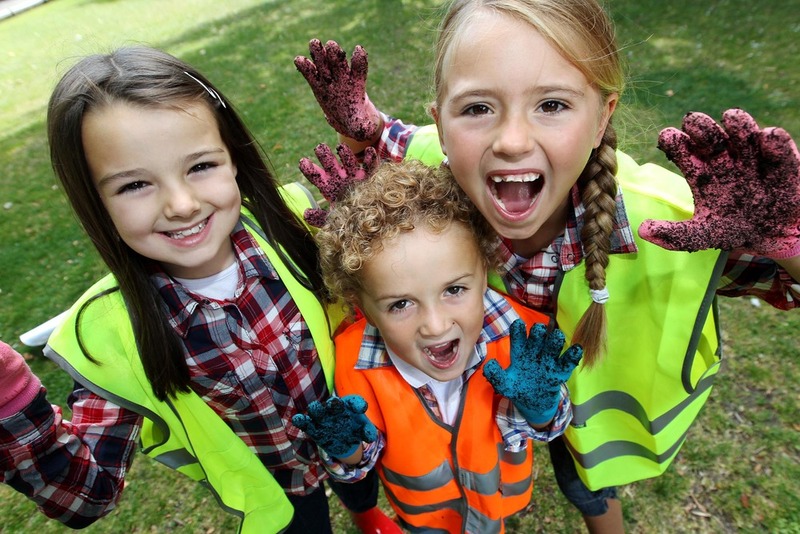 2011 marks the 20th year of SuperValu’s partnership with the Department of Environment, Heritage and Local Government for this competition. 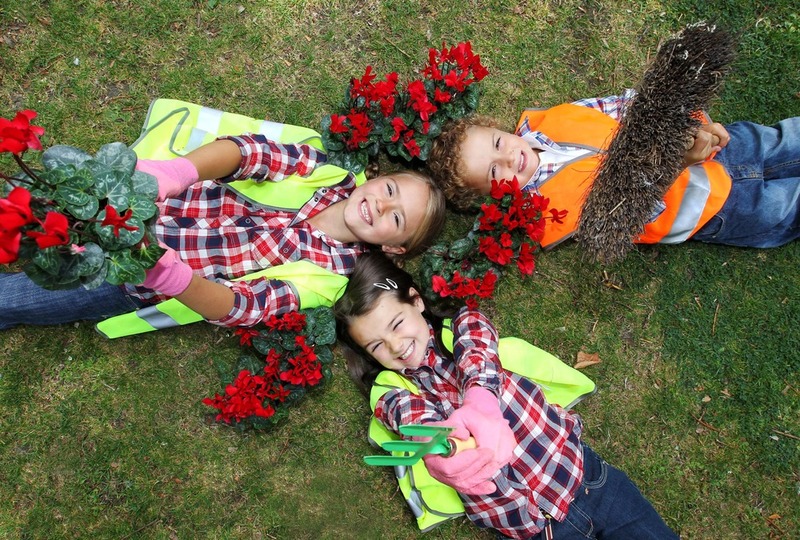 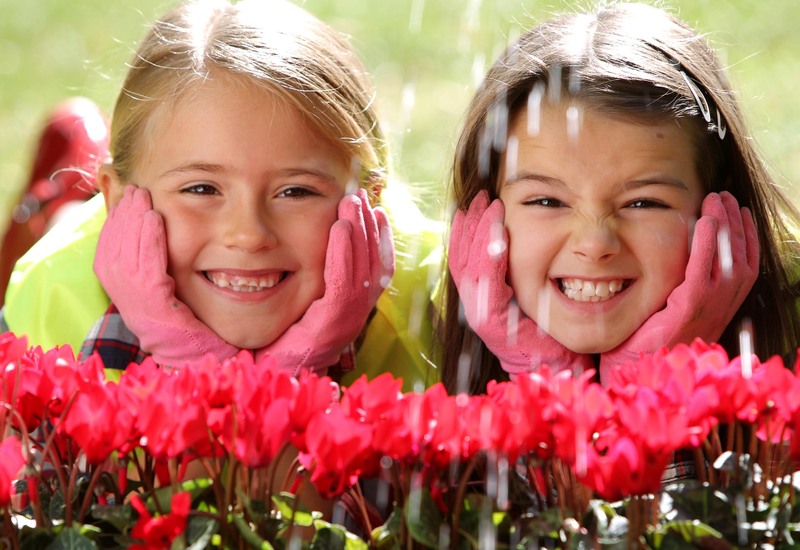 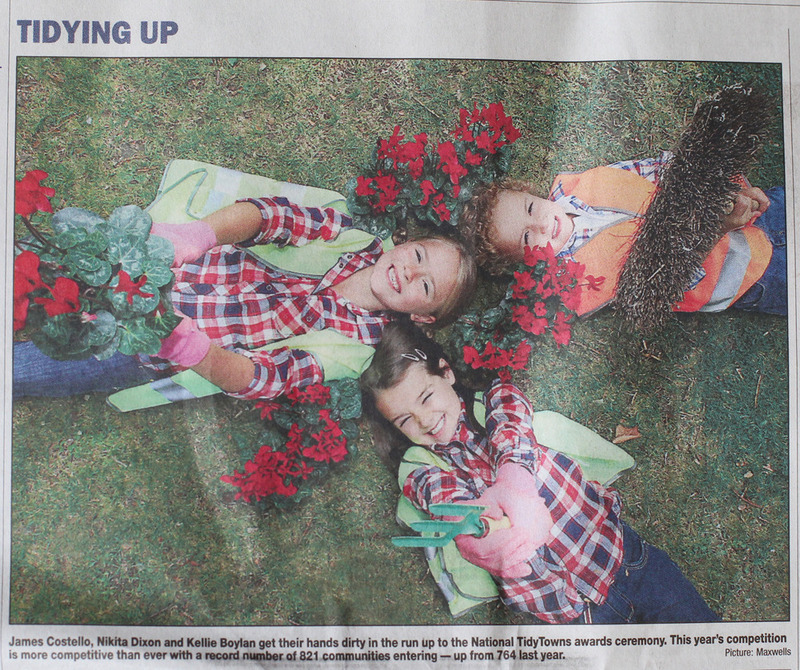 Tidy Towns is one of the world’s longest running environmental initiatives.